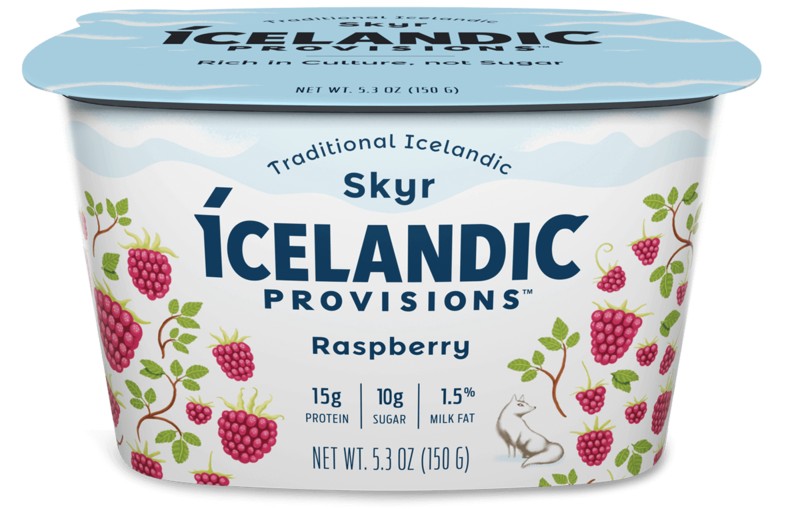 Tart and creamy, our Raspberry Skyr is the perfect union of fruit and cream. 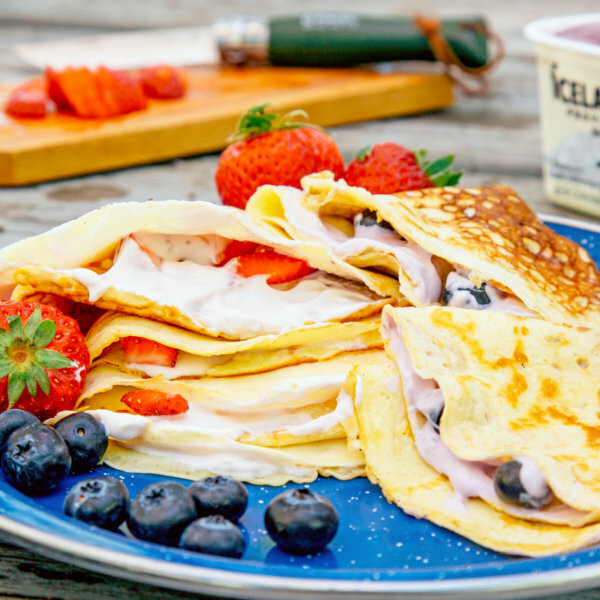 Dig into our take on this bragðgóður (delicious) pairing. 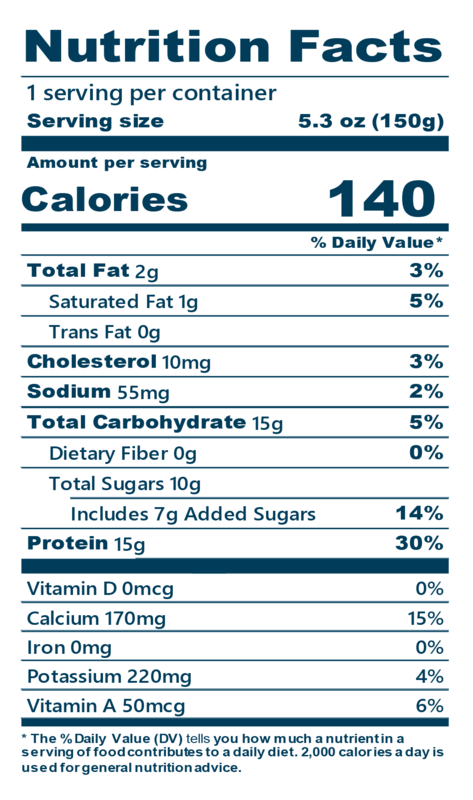 Skyr (Pasteurized Low-Fat Milk, Live and Active Cultures), Raspberries, Cane Sugar, Pectin, Natural Flavors, Locust Bean Gum, Fruit Juice Concentrate (For Color).